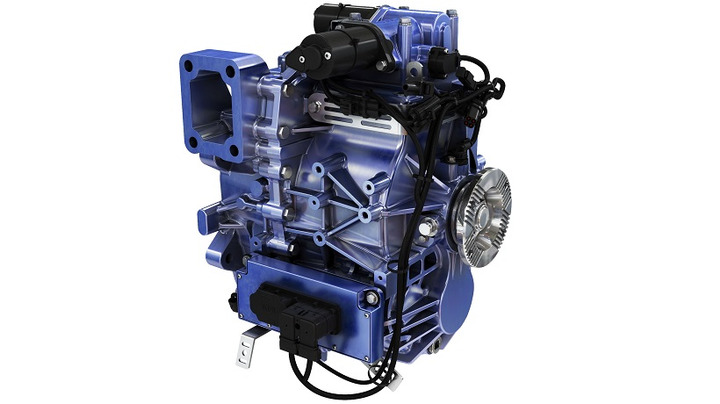 Eaton has announced its new eMobility business that will focus on vehicle electrification components such as the EV transmission pictured here. 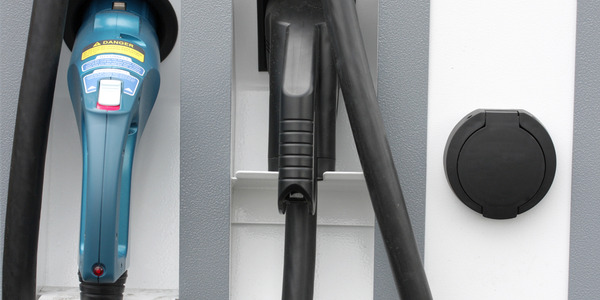 To capitalize on the growing vehicle electrification market, Eaton has created a new business unit called eMobility. 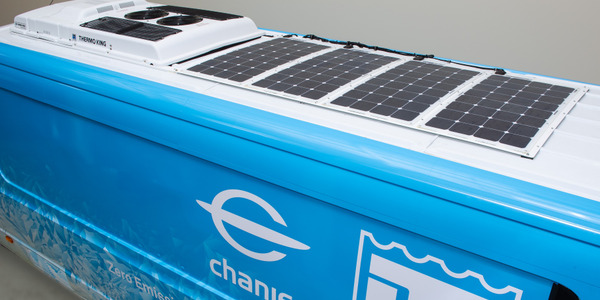 EMobility will focus on intelligent power electronics, power systems, and advanced power distribution and circuit protection. 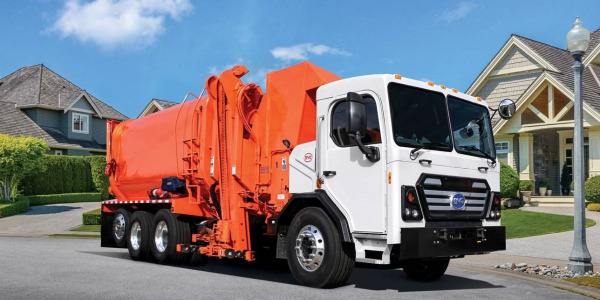 Power systems include electric vehicle transmissions for a variety of medium- and heavy-duty applications, as well as a 48-volt regenerative accessory drive system for heavy-duty trucks. 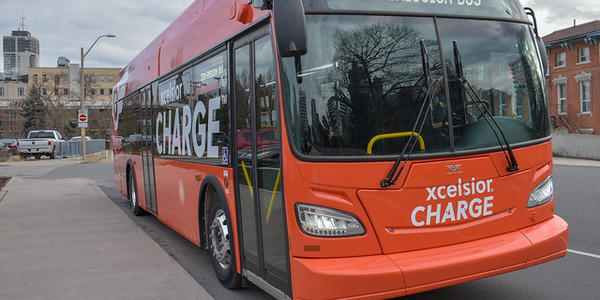 The power distribution and protection category includes fuses, supercapacitors and power distribution units, while converters and on-board chargers fall under the power electronics umbrella. 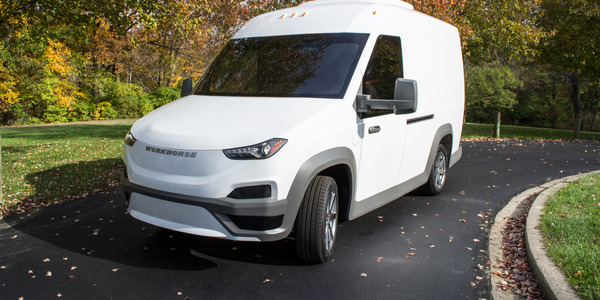 The new entity was formed by combining products, expertise and global manufacturing capabilities from Eaton’s Electrical and Vehicle businesses. It will be headquartered in Southfield, Michigan, with design centers and manufacturing locations in Asia, Europe, and the Americas. 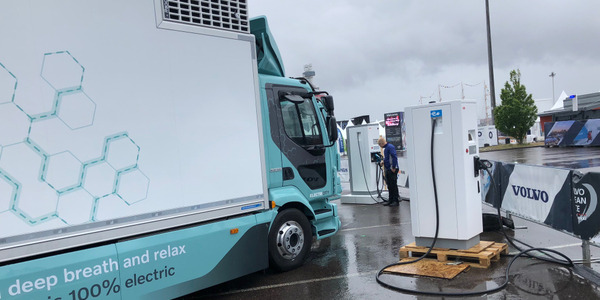 Eaton’s existing line of electrified products – which includes DC/DC converters, PDUs, hybrid and battery-electric transmissions, and high-voltage fuses – serve as the foundation for eMobility to grow as electrification increases. 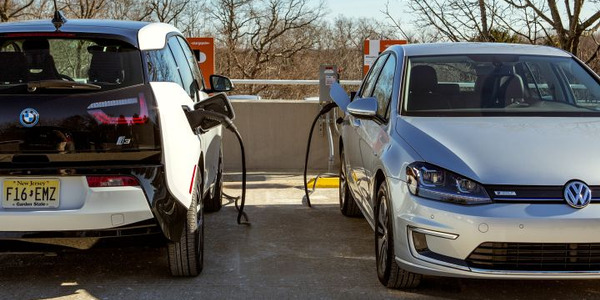 Eaton projects its current electrified portfolio will account for approximately $300 million in revenue in 2018, and forecasts revenues of $2 billion to $4 billion by 2030 as new products and customers are added to the eMobility portfolio. 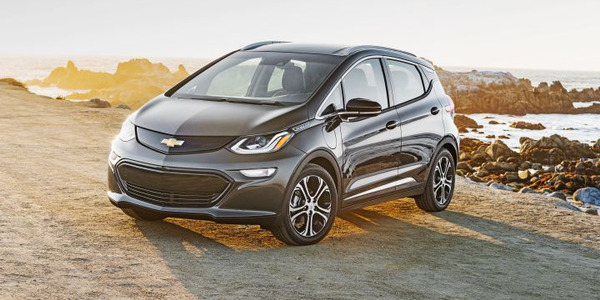 Eaton said eMobility is poised to capitalize on a global vehicle electrification market projected to grow to 15 million pure battery-electric vehicles and another 30 million hybrids, from mild to plug-in, by 2030. 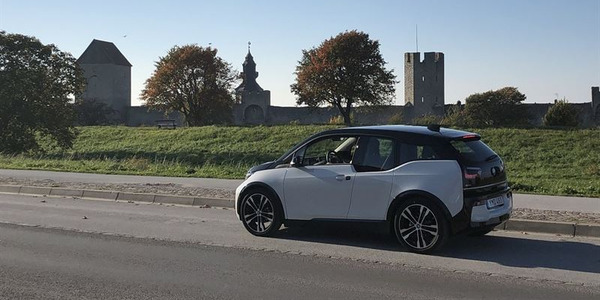 It plans to invest more than $500 million over the next five years in eMobility to develop new intelligent electrification products and solutions for passenger car, commercial vehicle, and off-highway customers.